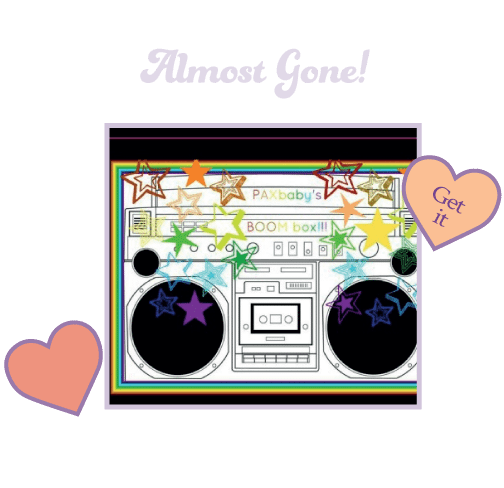 PAXbaby-Back by popular demand… WRAPSODY! 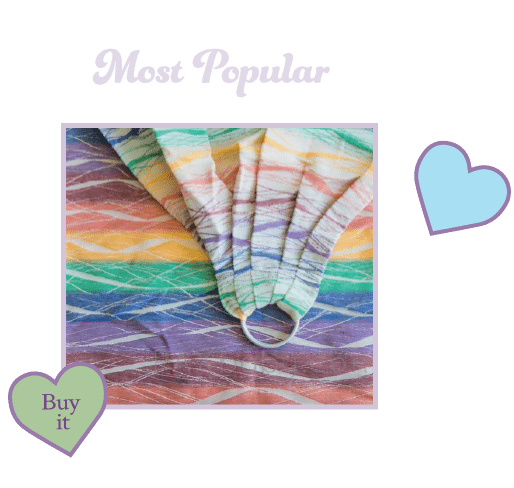 Back by popular demand… WRAPSODY! Back by popular demand at PAXbaby.com – Wrapsody: The Wraparound Baby Carrier!!! Which new print is YOUR fave?? One tail is blue. One tail is green. The center pocket is a beautiful purple. 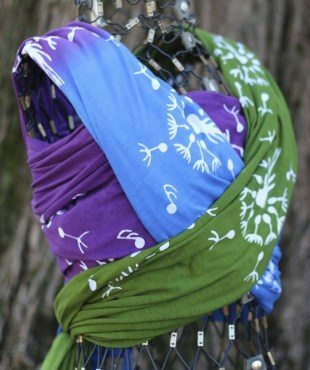 And the Wrapsody dandelion dances whimsically along only one rail of this wrap, carefully designed for teaching babywearing. Perfect to wear on its own merit, this will also make a fantastic addition to a teaching stash, sling library, or enthusiast collection.